Email Productivity Tips | Horizon Technology Partners, Inc. The average person gets over 100 emails a day. Hard to believe – and that’s not counting spam or junk mail. That’s real interoffice, bff sending you wedding swatches, what time is the game? kind of emails each day. It’s the way we communicate. While you might argue that these are all valuable emails the truth of the matter is they take up a lot of our time that might be better used on some other project and they can distract us from the task at hand. How often have you been working on a project only to see or hear your email notification and suddenly your looking at TPS reports that mean nothing to you or you’ve got a new recipe for tuna casserole that has wiped your mind of the code you were trying to write? 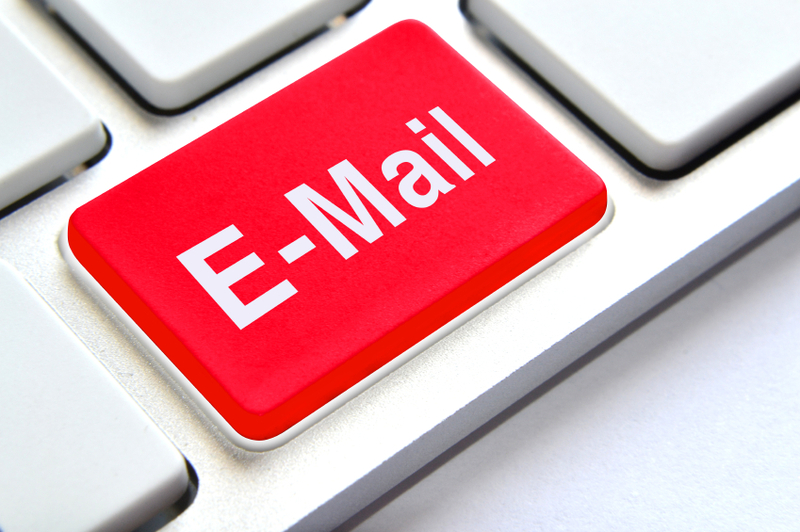 Email is a necessary evil but there are ways to tame it. Here are a few tips that you might not have known about. If you have any great email tips please feel free to share them with us. Turn it off on your phone, your tablet, your Kindle (really, you chose to accept email on your Kindle?) and your computer (yes, on your computer). Set aside three times during the day to deal with email and stick to it. If they really need to get in contact with you they’ll call you or come to your office. Click here for a cheat sheet on how to turn off your email notification on various devices. We’ve all done it. We’ve all sent an email and the second after hitting the Send button you notice a typo or that you auto filled the wrong recipient. Instead of emailing your boyfriend about the upcoming weekend you emailed your supervisor who just happens to have the same name. If you’ve sent this unfortunate email in Gmail you can unsend it as long as you’ve enabled this amazing feature. Go to Settings in your Gmail account. You only get a few seconds to unsend an email but it should be enough as the only time we notice the mistake is immediately after hitting send. You can’t control what others do but you can lead by example. Don’t write your whole email in the subject line and worse don’t write half your thought there and then start the body of the email with the remaining thought. “Hey, can you look at this?” is useless when I need to find that email three days from now, especially if that’s what you put in every email. Use the subject line to tell the reader what to expect from the email. If the email is about your mother’s awesome tuna casserole then put that in the subject line. Using the subject line correctly makes searching for an email much easier. Don’t leave the subject line empty either. If you can’t figure out what the subject is maybe you shouldn’t be sending the email. Don’t put images in your signature Yeah, they look cool but they look like attachments and if you’re searching for one finding a real attachment becomes confusing. Unless your company insists on using a logo leave your signature to the facts of name, number and email. Realistically there are only so many things you can do with an email. You can delete it, delegate it, defer it or do it. Choose the appropriate action and move on if you hope to achieve the elusive Zero Inbox. These are just some great email productivity tips, if you have any that you’d like to share we’d love to hear them.